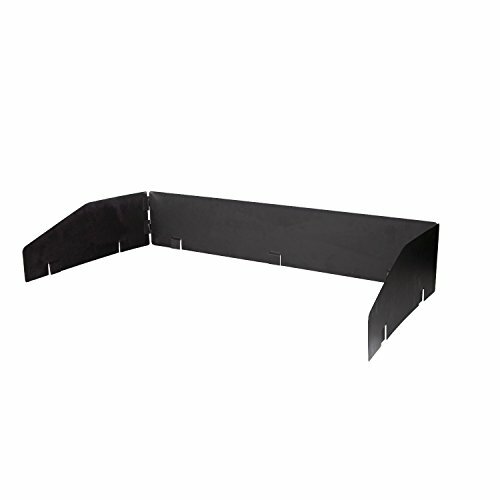 The windscreeen enhances the look of your stove as well as helps protect the flame from wind. 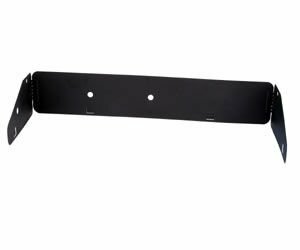 Fits DB EX DL DH CC OSD-60LW PRC-60 and SPG-60 models. 3-WS90 Features: -Windscreen. -Fits Models GB-90, TB-90, and SPG-70. 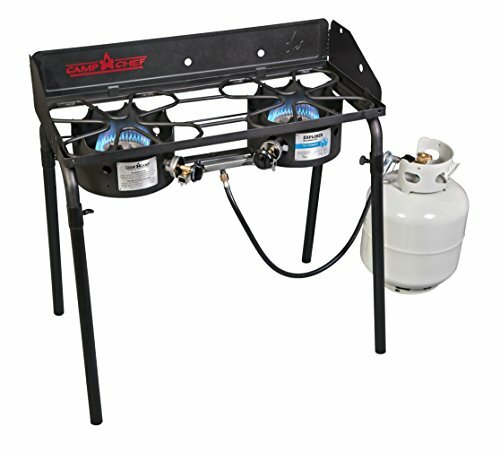 -Perfect for the Pro 90 - 3 burner propane stove, Big gas grill 3, and Tahoe - triple burner cooker. Product Type: -Windscreen. Finish: -Black. Number of Items Included: -1. Dimensions: Overall Height - Top to Bottom: -6.5 Inches. Overall Width - Side to Side: -38 Inches. Overall Depth - Front to Back: -0.75 Inches. Overall Product Weight: -4 Pounds. For over 25 years, the Pro 90 has set the standard for outdoor cooking. Now, with a brand new design, the Pro 90X is raising the bar. 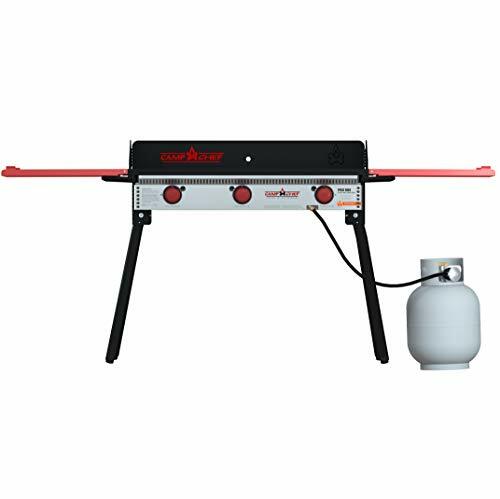 Three powerful 30,000 BTU burners give you the cooking power and surface area to whip up food for even the biggest cookouts. You can use multiple 16" accessories at once: a pizza oven on one side with a griddle on the other, a Dutch oven on the right and a BBQ box on the left-the possibilities are endless. A three-sided windscreen and matchless ignition make it easy to cook on the Pro 90X wherever you are, whether that's the campsite or the tailgate party. Plus, newly designed features like folding side shelves, built-in leg levelers, and easy folding legs make your cooking experience smoother and easier than any other stove on the market. You'll wonder how you ever cooked on anything else. Get yourself the Pro 90X today. The Tahoe was built with larger group cooking in mind. Three 30,000 BTU burners and a large 617 sq. inch cooking area gives you the power and flexibility to easily cook multiple items at once. The three-sided windscreen blocks upper breezes and the burner housing heat box protects below while also creating larger heating patterns. The Tahoe has built on handles that can adapt to fit shelves and removable legs for easy transportation. When adventure calls, are you prepared to answer? With the Explorer Two Burner Stove, you will be. The durable, versatile stove packs enough power in its 30,000 BTU burners to boil water and cook your food, whether you're tailgating at the football stadium or camping with the family. 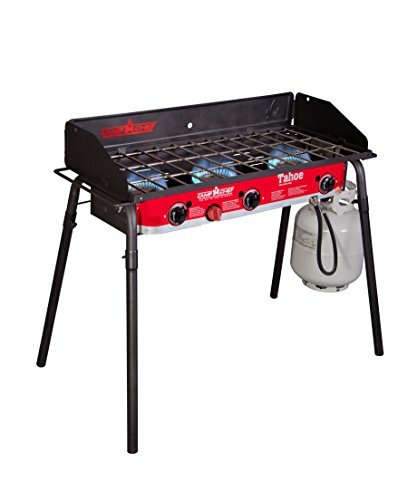 Portability is no problem with the removable legs, and a three-sided windscreen makes outdoor cooking easy. You'll be up for anything when you have the Explorer 2x Stove with you, so add it to your collection today. 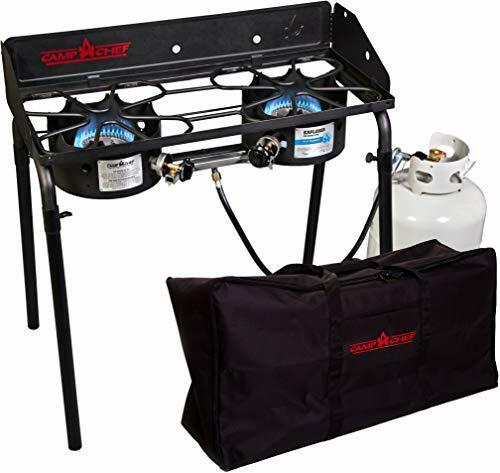 Being one of Camp Chef's 14" cooking systems, the Explorer is very versatile and can be equipped with many different Camp Chef accessories, from the Professional Grill Box to the Italia Artisan Pizza Oven. Now, simplify your camping experience and use the included Camp Chef carry bag for your Explorer 2 stove. This durable bag is an absolute necessity for transport and storage. 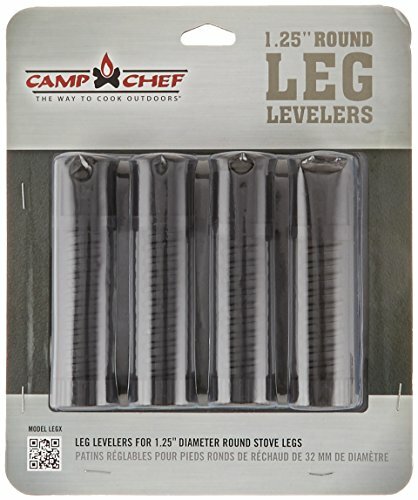 If you want wheels check out Camp Chef's Roller Carry Bag (PID: RCB60). Looking for more Camp Chef Windscreen similar ideas? Try to explore these searches: Mic Hook Metal, Torpedo Bomber, and Goblet Pleat Curtains. Look at latest related video about Camp Chef Windscreen. Shopwizion.com is the smartest way for online shopping: compare prices of leading online shops for best deals around the web. Don't miss TOP Camp Chef Windscreen deals, updated daily.